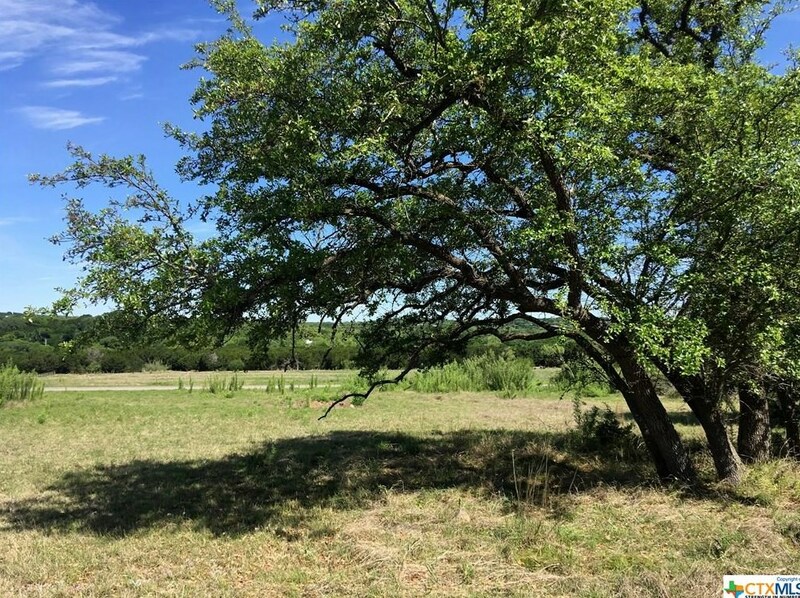 Great wide corner build site with huge Oak trees! 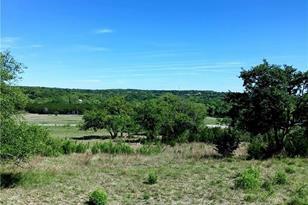 From this property you can see the tops of the Bald Cypress trees on Tom Creek. 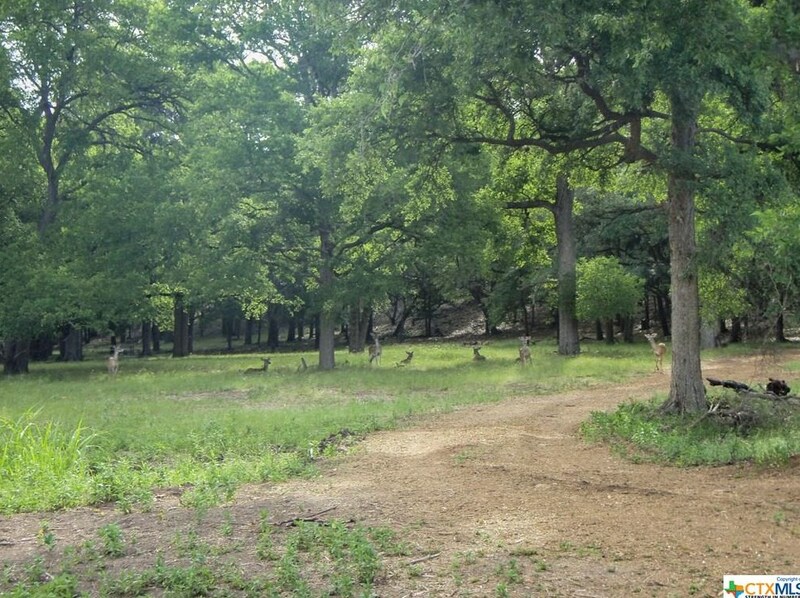 Walk across the street to the access the Las Brisas Nature Preserve. Location! Location! Location! 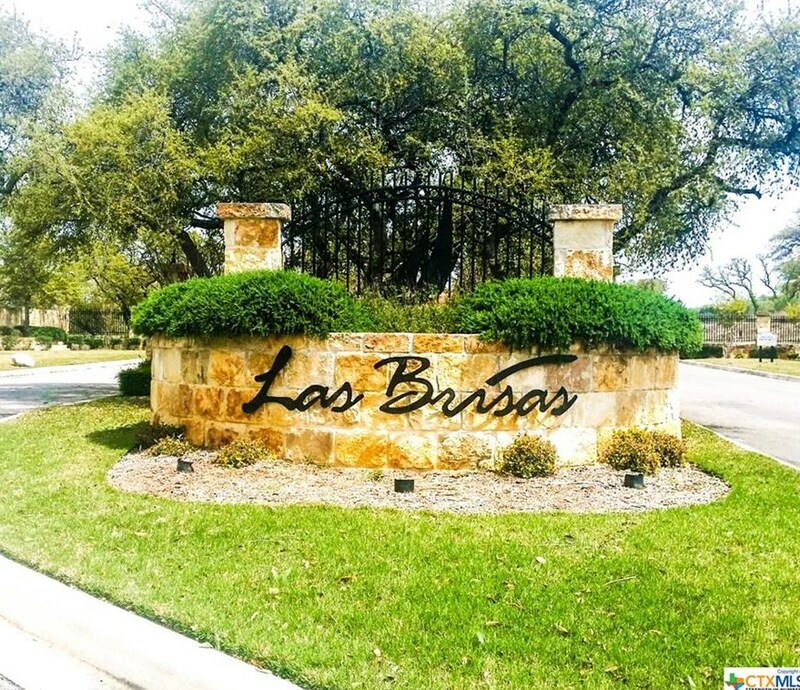 The Las Brisas gated community is conveniently located on the southern shore of Canyon Lake making access to major city hospitals, shopping and entertainment within easy reach. 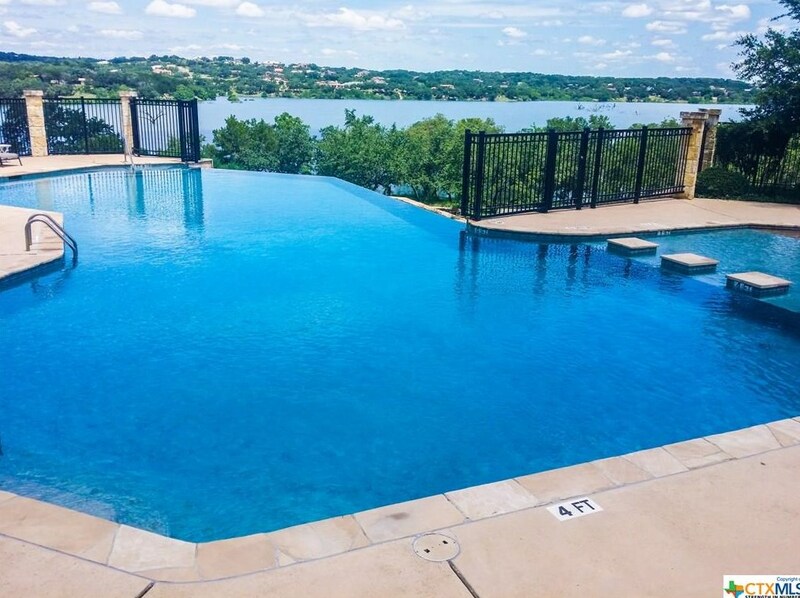 Las Brisas offers underground utilities & infinity-edge pool overlooking Canyon Lake with a large lakefront park & playground. 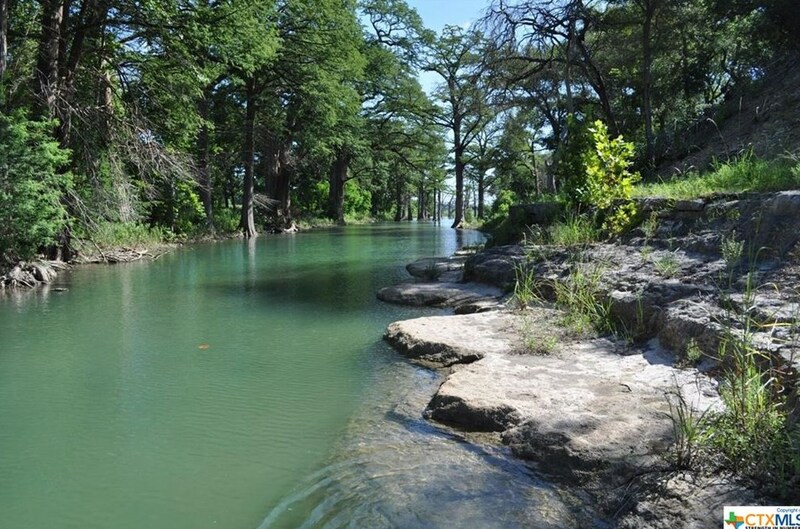 Owners enjoy the Las Brisas Nature Preserve on Tom Creek, the perfect place to swim, kayak, fish and walk your dog. Driving Directions: From Startzville travel west on FM 2673 to Las Brisas entrance. Enter onto Las Brisas Drive. Left on Caballo Trail. 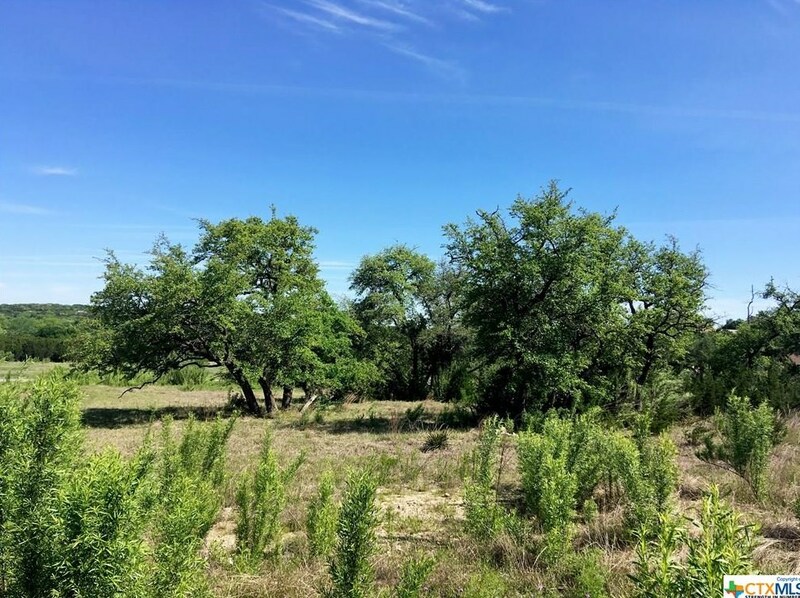 Property on right at corner of Caballo Trail and Santa Rosa Court. 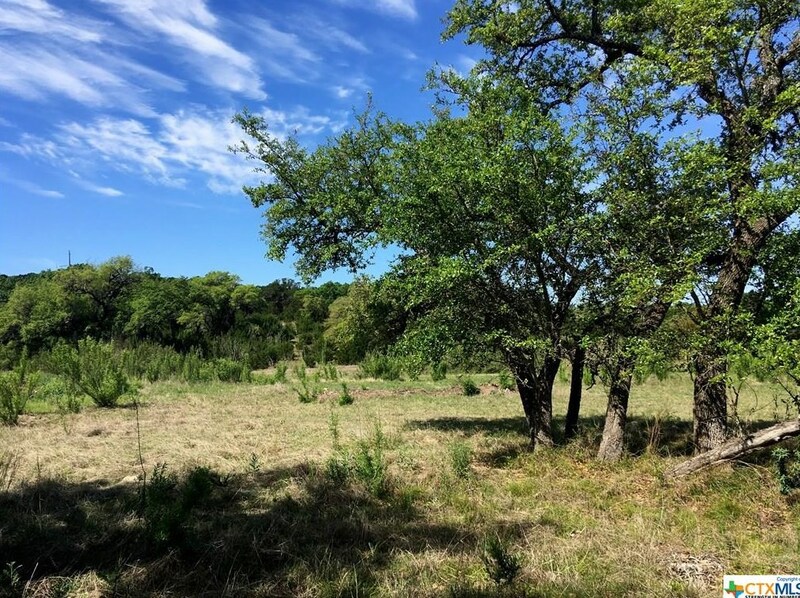 1104 Santa Rosa, Canyon Lake, TX 78133 (MLS# 333886) is a Residential Lots property with a lot size of 1.03000 acres. 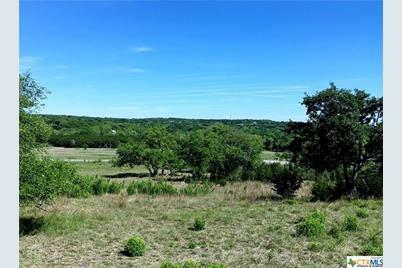 1104 Santa Rosa is currently listed for $69,000 and was received on January 26, 2018. 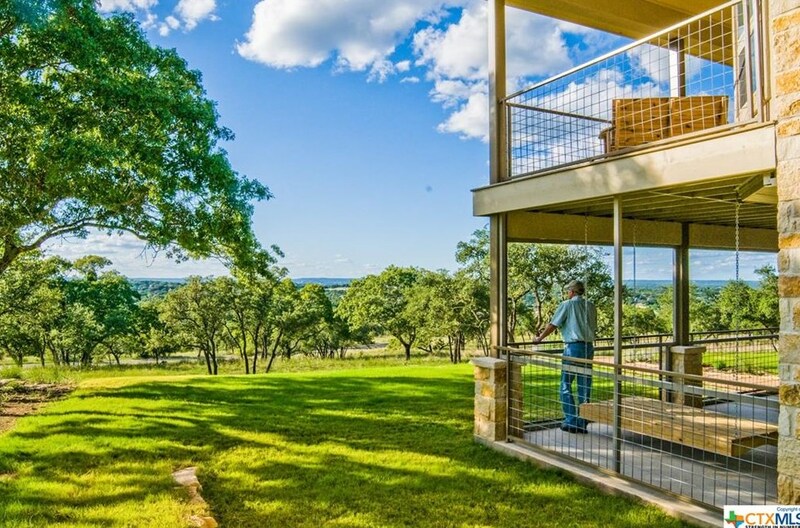 Want to learn more about 1104 Santa Rosa? 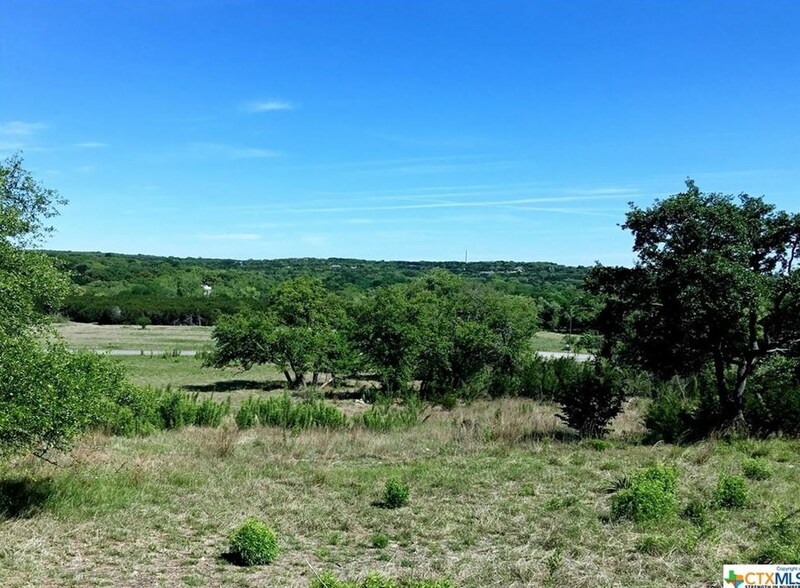 Do you have questions about finding other Residential Lots real estate for sale in Canyon Lake? 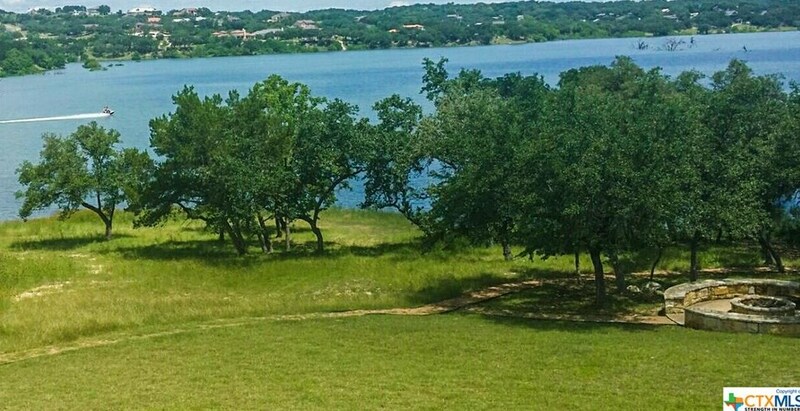 You can browse all Canyon Lake real estate or contact a Coldwell Banker agent to request more information.